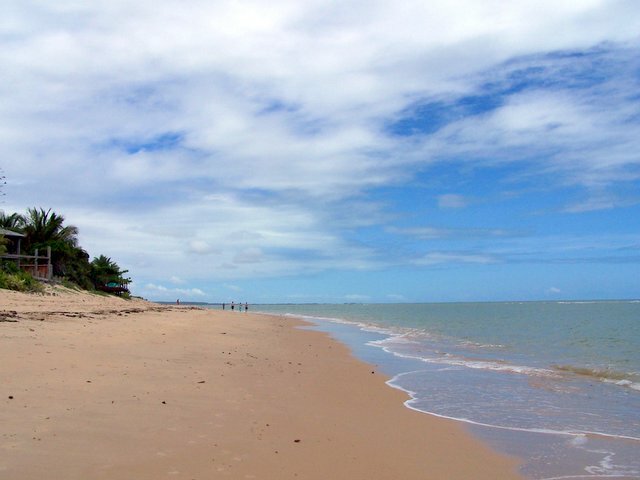 There is much to see and do in the state of Bahia. With beautiful beaches and an average temperature of 27ºC it is an ideal place for a relaxing holiday. 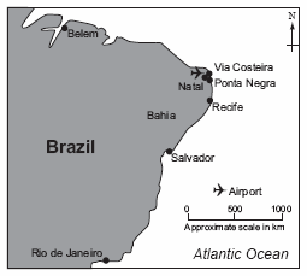 Figure 2 shows part of the area in which a large-scale tourist development is planned.